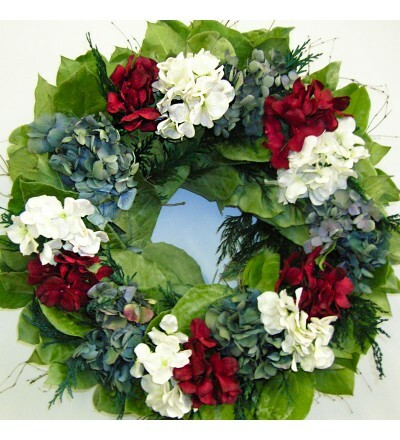 --- Please Select --- 18"
This bright and festive wreath is a fun addition to any home décor. 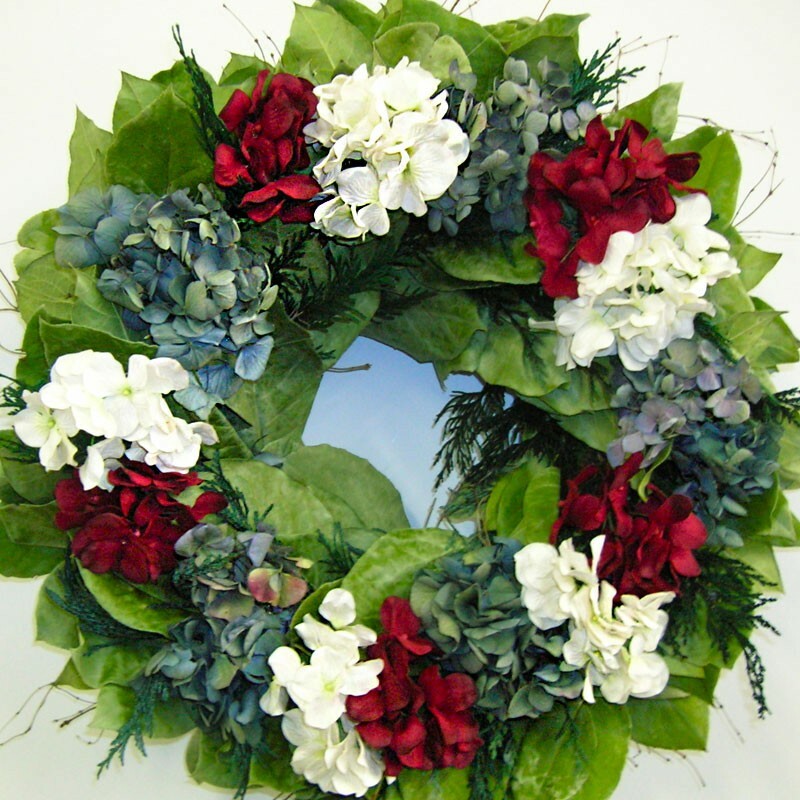 This wreath can be used as a Christmas holiday wreath or a Fourth of July mid summer wreath! Why not leave it up all year round?